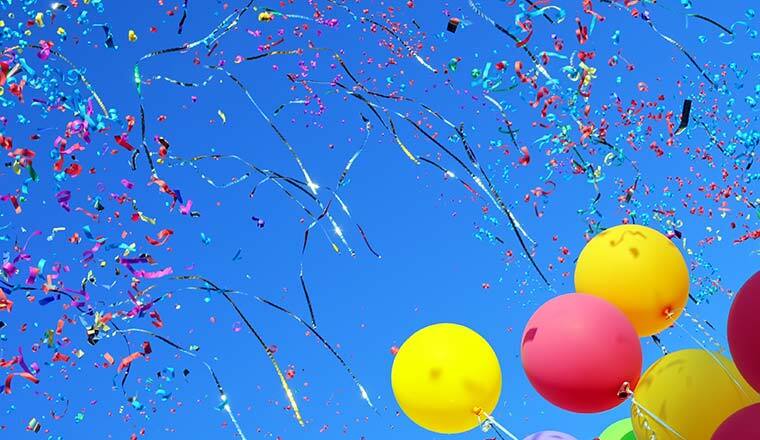 This year, we’ve published hundreds of articles on our site with the aim of helping you to boost your contact centre performance. 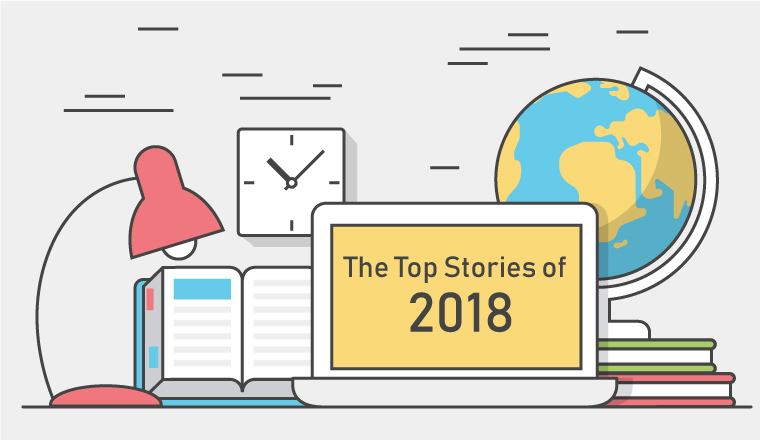 Here are the top ten stories with the most page views in 2018. Enjoy! 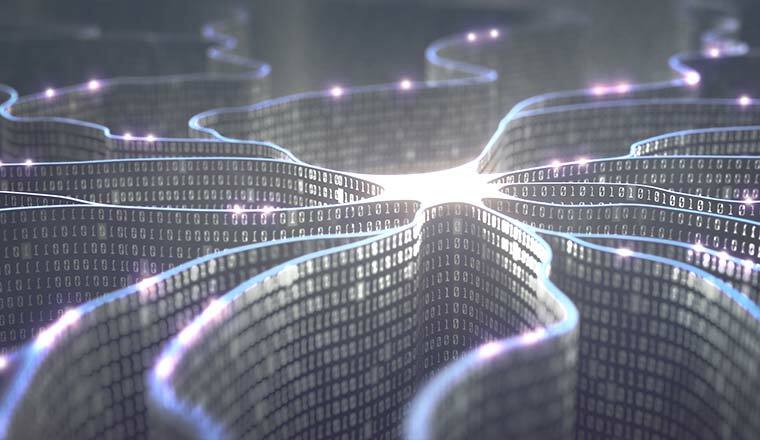 We turned to our panel of experts to discuss the top uses of Artificial Intelligence (AI) in the contact centre. In this article, we investigated how to measure and calculate attrition rates in the contact centre. We discussed how to create contact centre quality scorecard, highlighting what elements of customer service should be included and how they should be weighted. 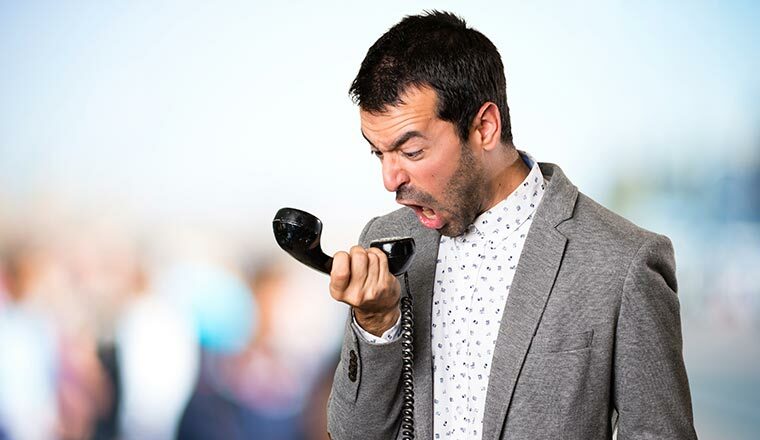 We offered advice for defining a policy for handling angry and abusive customers, while sharing steps on how the contact centre can prepare itself for them. 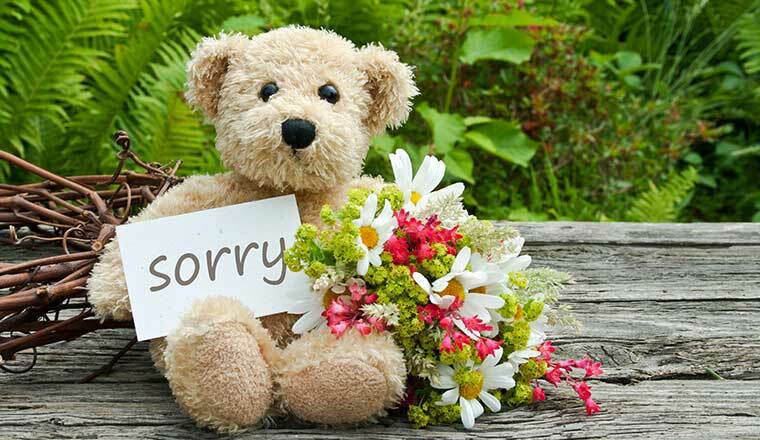 In this article, we provided six key steps on how best to apologise to the customer and turn a negative customer experience into a positive. 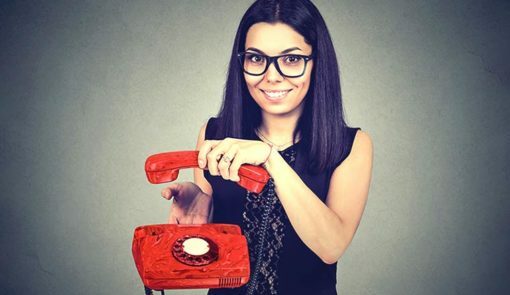 We searched far and wide for ten great examples of contact centre advisors really going above and beyond for the customer. Number 4. 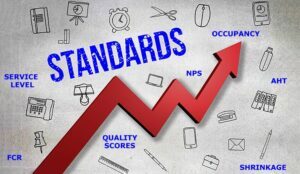 What Are the Industry Standards for Call Centre Metrics? 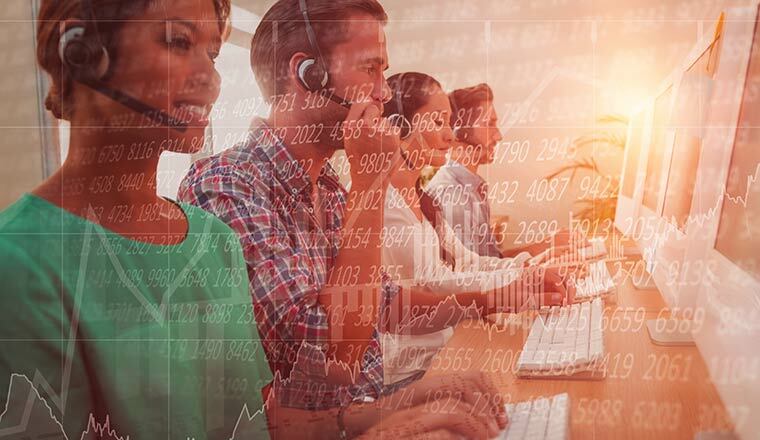 We identified the industry standards for key contact centre metrics and gave advice for both meeting and exceeding these standards. We asked our readers for their favourite call-closing statements and explored what it was that made them so special. 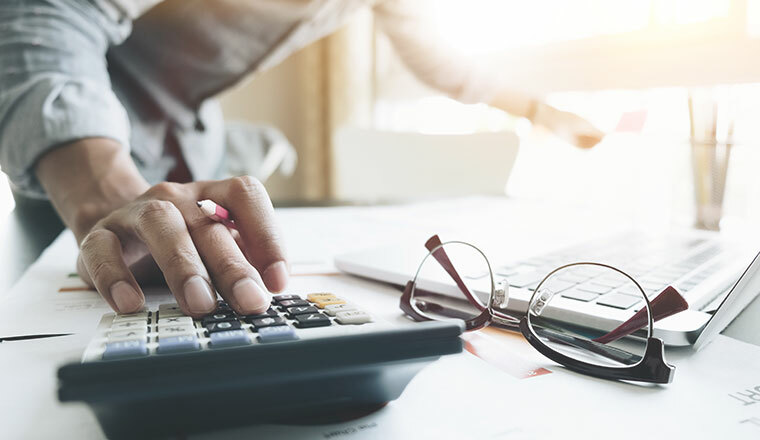 In this article, we investigated how to calculate occupancy in the contact centre, before sharing some critical advice for best using the metric. 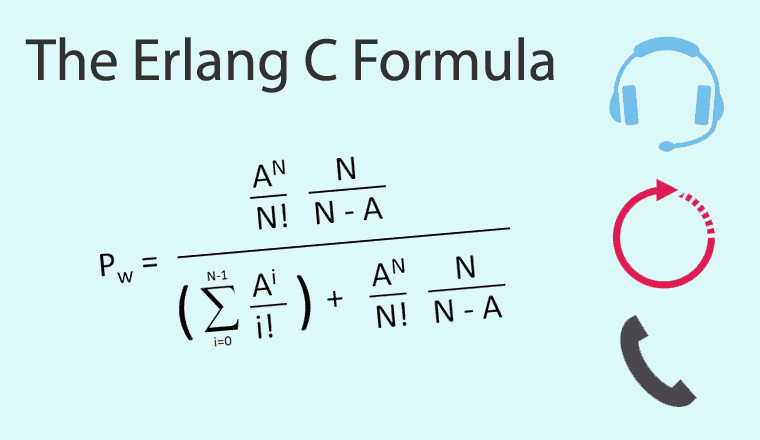 In this article, we entered into a technical discussion about the Erlang C formula, with easy steps to help you work through it. 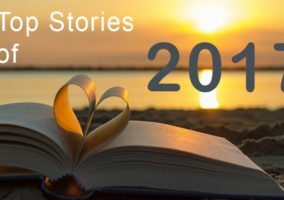 What was your favourite story of 2018? 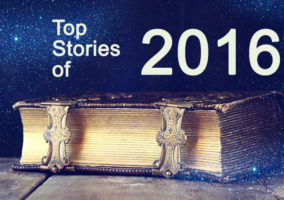 Viewing stats and social shares are accurate as of the 4th of December 2018.